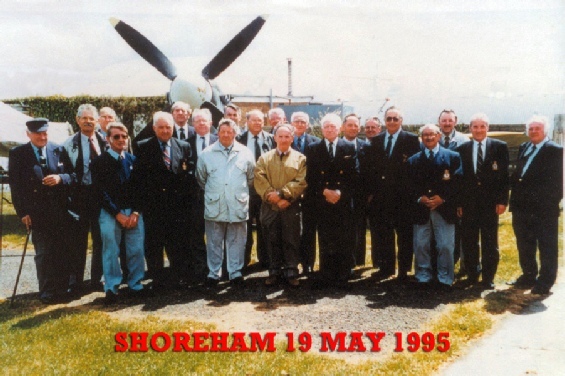 The Association was formed on the 19th May 1995 at Shoreham West Sussex when a group of ex-RAF Firemen got together and decided to form the Royal Air Force and Defence Fire Service Association. From these humble beginnings the Association has grown to a point where at present there are over 1000 members. 1. 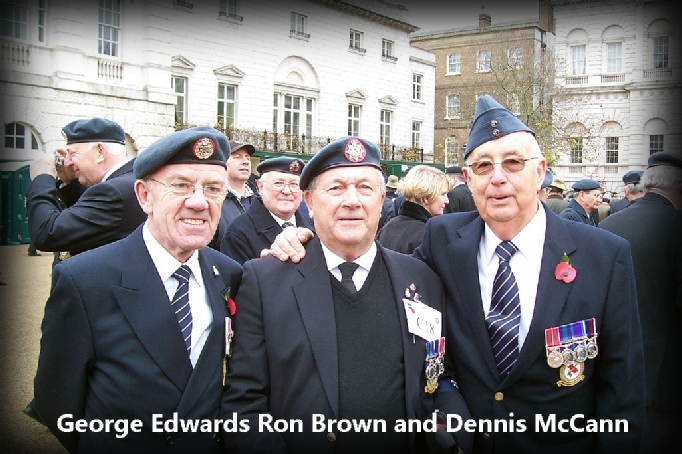 To further the comradeship and camaraderie experienced during members’ service careers and to enable members to contact long lost friends and colleagues. 2. To promote the social activities of the membership by arranging meetings, outings, visits and other functions as appropriate. 3. 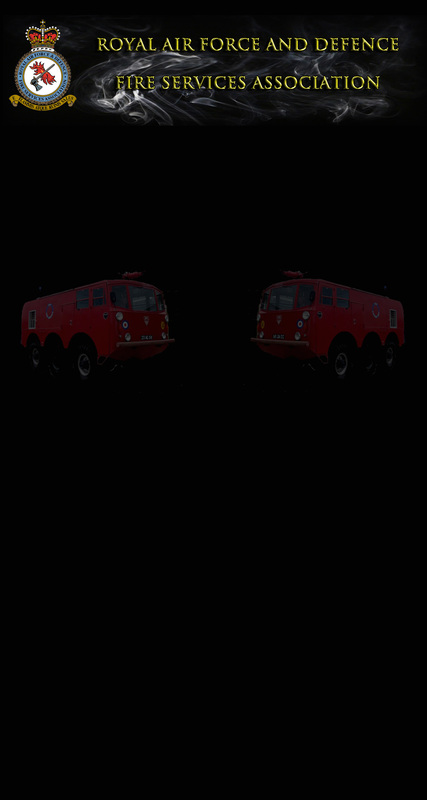 Through financial support to The Museum of RAF Fire Fighting Charity (No 11729), to preserve and generally support historic RAF fire service equipment and memorabilia. 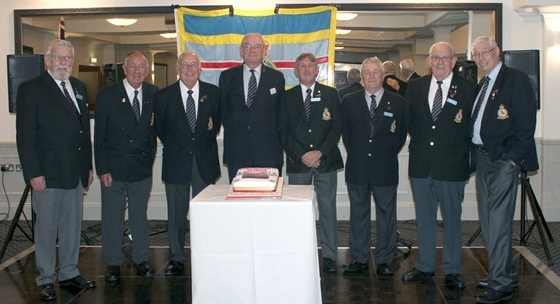 The Association holds an annual reunion and AGM each October and a less formal get-together in the Spring. Please check the Re-unions page for details of forthcoming events and reports from previous meetings. Personnel who have served, are serving or have been attached to the Fire Services of the Royal Air Force, Royal Navy Aircraft Handler Trade, or any of the MOD Fire Services for a period of not less than three months, shall be eligible for full membership of the Association. Personnel who have served or are serving on Civilian Airfields or Airports licensed under the Civil Aviation Authority, or any other body having the same or similar authority, for a period of not less than three months.